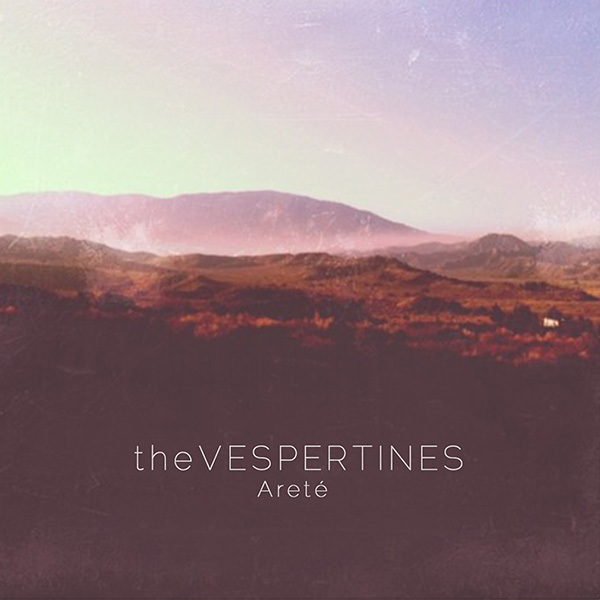 The Vespertines are proud to have their second full-length album, Areté, available for streaming and download. The album, which weighs in at 11 tracks, 35 minutes, was conceived at Rancho de la Luna studio in Joshua Tree. Thanks to all that supported the band during this process.